If you are switching from MBOX based email client to Outlook, then it is need to import MBOX to Outlook PST format to access the email data stored in MBOX files. It is the perfect solution to convert MBOX data into PST format. There is no direct method to import MBOX to PST file. 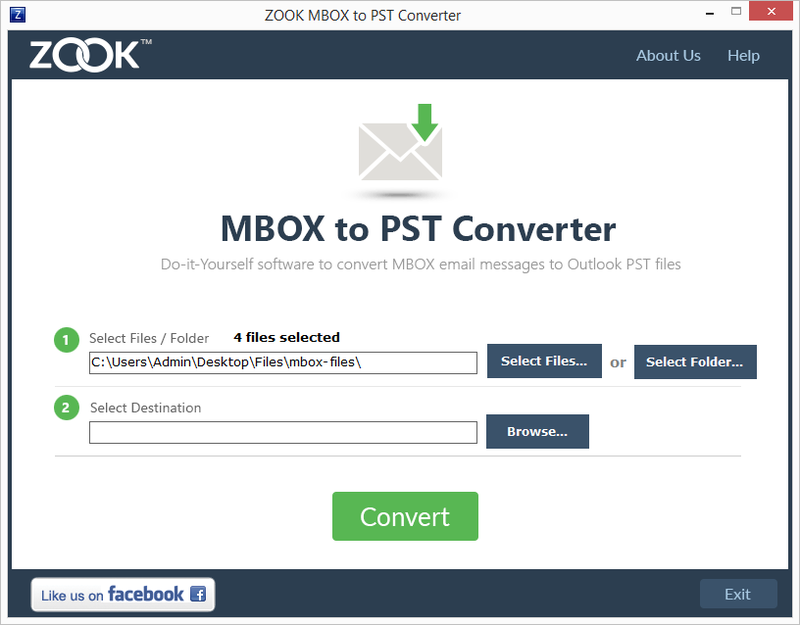 This is not a simple task to convert the email data of MBOX file to PST format. So, it is required to use the third party application which can easily import MBOX data into MS Outlook directly. This application makes an easier task for users to access the data of MBOX data items in Outlook. Why it is Required to migrate MBOX to PST? The basic reason for the migration of MBOX to Outlook PST format is that most of the users are using the free MBOX supported email client like Apple Mail, Mozilla Thunderbird, etc. and want to access the stored email data in MBOX format in Outlook. Because, Outlook does not allow to access the MBOX files directly in it as the PST is the primarily supported file format of Outlook. It is only possible by migrate MBOX into PST file format. It will help the users to continue their work by using the same email data. This application can easily export MBOX to PST email data to migrate mbox into PST format easily. It easily import resultant MBOX file into any version of MS Outlook 2016, 2013, 2010, etc. Batch Export: It is one of the finest feature which can convert the multiple MBOX file into PST at once in a single click. It saves a lots of time of users by converting the multiple MBOX files into PST format. Migrate MBOX to Outlook PST Email Messages with Attachments: It is the complete solution for users which can extracts the email messages with their attachments in PST format without any data loss. It can be easily accessed in MS Outlook. Completely Supports to MBOX Files: This application can completely support to all the MBOX files which is created by different versions of MBOX supported email client. Then, it can export MBOX files to PST format with full email data. 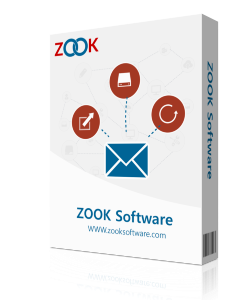 It is capable to support 30+ MBOX supported email clients. Preview of Email Data: It is the best application which allows you to view the email messages of MBOX files before the conversion of MBOX files. It allows you to view and read the data of email and then manage the MBOX file before converting it into PST format. Maintains Data Integrity: This tool will help you in the migration of MBOX files into PST format by maintain particular email data of email messages like header, sender, receiver, etc. of MBOX by converting them into PST file too. Multiple Selection: This application offers to select the multiple MBOX files from the available MBOX files and convert that selected MBOX files into PST file format. This is the perfect method to resolve the issue of accessing the various types of MBOX files by converting them into PST format and access them into Outlook easily. It can easily support all the available versions i.e. it supports all the latest and earlier versions of Windows. This application can take a few seconds in the migration of MBOX files to PST format. The demo version of MBOX to PST Converter is available which can allow to migrate the 25 email messages from the selected MBOX files and convert those email messages into PST files format. It is so helpful in accessing the stored email data of MBOX files by converting it in PST file format and access it into MS Outlook.